Dr. Ebrahim, MD is a practicing Endocrinologist in Eagan, MN. Dr. Ebrahim graduated from King Edward Medical College, University of the Punjab in 1995 and has been in practice for 24 years. She completed a residency at New York Medical College. She currently practices at Fairview Eagan Clinic and is affiliated with Fairview Ridges Hospital. 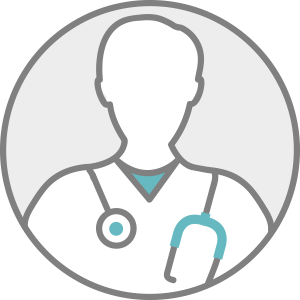 Dr. Ebrahim accepts multiple insurance plans including Aetna, Medicare, and Cigna. Dr. Ebrahim is board certified in Internal Medicine. Q: What should my diabetes treatment goals be? Q: How can I prepare for when my child with diabetes becomes sick? Q: Is type 1 diabetes serious?